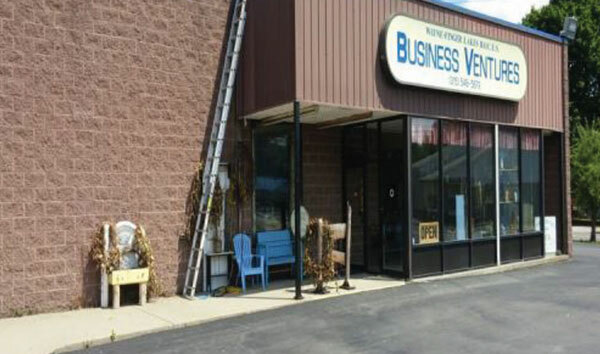 Just a Touch of Silicone Project | Oak Ridge Foam & Coating Systems Inc.
A spray foam roof installation completed 16 years ago required just a touch of Silicone coating to renew the previous SEBS coated spray foam roof system. The original standing seam, metal panel roofing system with a low slope to drain, had numerous water leaks. For the building owner and for the tenant, Board of Cooperative Education, water leaks were unacceptable. 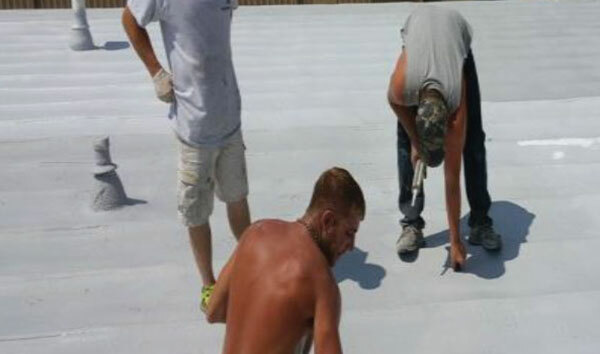 A Sprayed Polyurethane Roofing system was the answer. It provided a seamless, insulated and totally adhered solution. Now, fast-forward 16 years later… weathering of the coated spray foam had resulted in erosion of the previous coating, but still no leaks. Preparation included pressure washing the embedded dirt of 16 years, and removal of checked and disbanded coating. The roof surfaces were allowed to thoroughly dry. An inspection of the prepared surfaces noted minor foam and coating blisters which were removed before applying a base coat of Silicone coating at one gallon per 100 square feet. 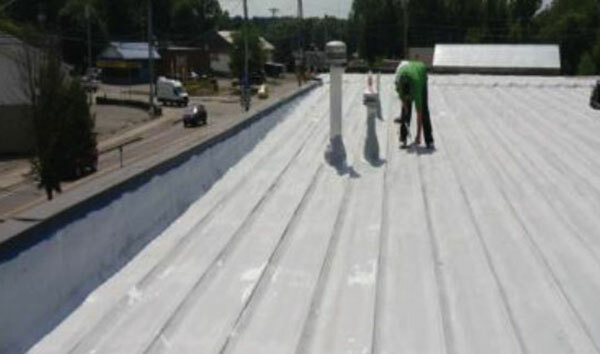 Between the application of the base coat and applying the topcoat, the roof surfaces were inspected for any surface crazing, cracks, voids or other defects which the base coat did not cover. These areas were treated and sealed using Silicone Caulking. 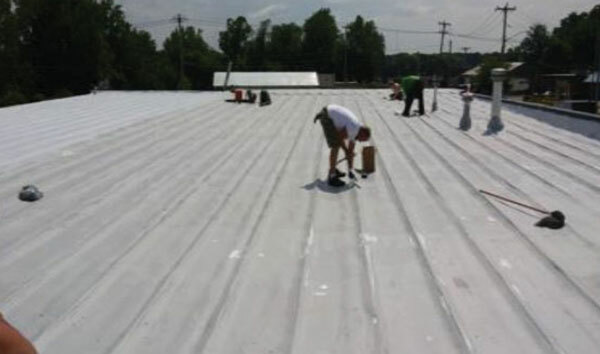 A topcoat of white Silicone was applied at one gallon per 100 square feet, providing a continued and sustainable roofing system that would provide long-term performance to the owner, tenant and occupants.